A very usefull addition to any project is this mounting board. 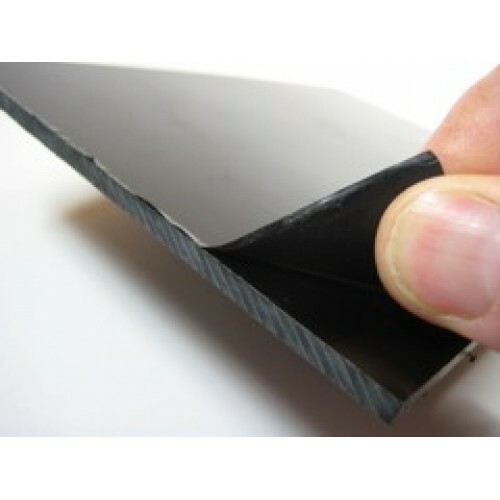 Made from electrically insulating material it offers a rigid but easily drillable platform for mounting boards and other project devices. It is supplied with a pack of 10 of each of 2.5mm nuts, bolts, washers and spacers. The bolts are 20mm long and the spacers are10mm long. This makes them ideal for mounting most of our boards and also some other popular boards such as the raspberry pi models A+ and B+. The board is supplied with a peelable cover on both sides. 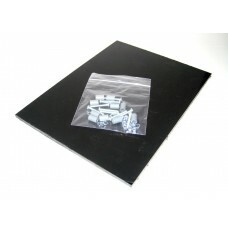 This helps to protect the surface of the board until you are ready to mount your items.